I didn’t watch the Oscars last night. Nothing is going to upstage “The Walking Dead” for me and from what I gathered from the day after Oscar couch discussions, I made the right choice. I did check in periodically on Twitter to watch the highlights and it seemed that nothing was happening quickly –about one award every thirty minutes. As a matter of fact, I haven’t watched the Oscars in many years. The last one I watched was excruciating in its slowness. Kind of like watching a baseball game—ninety percent boredom and 10 percent heart stopping action. I used to associate the Oscars with glamour and elegance. I loved seeing the actors dressed in their finest. While the actors still dress beautifully it seems that the inner elegance is missing in many cases. This year, host Neil Patrick Harris came out on stage in his underwear to parody a scene in “Birdman”. Really? While the room applauded and laughed, I couldn’t help but think that the age of elegance is dead. 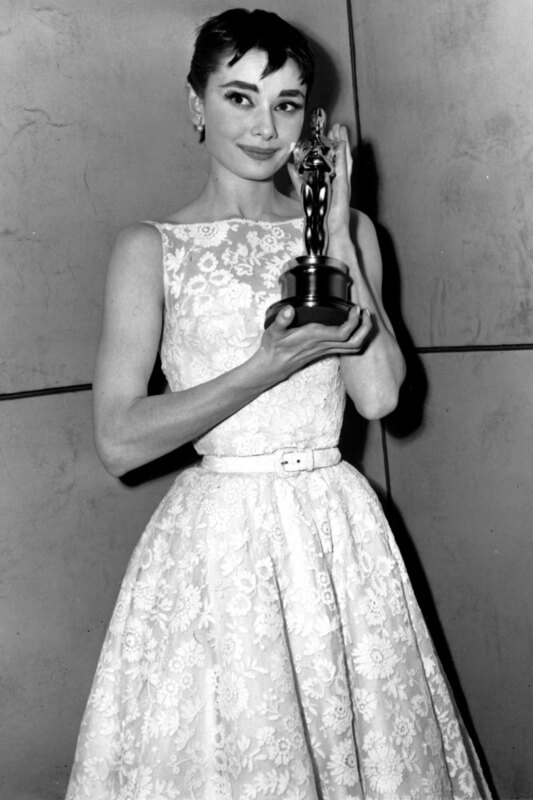 When you watch films of the earlier Oscars the acceptance speeches were gracious and appreciative. Now acceptance speeches are for the most part self-indulgent rants from overindulged actors. It has become a platform for political expression –mostly far, far left. And I’m sorry, but Patricia Arquette’s impassioned plea for women’s equality while she and every woman in the audience are wearing dresses that cost more than most Americans make in a month is just a little too disingenuous for me. Now Hollywood has always been used as a way to support political agendas. During WWII war a vast array of media efforts encouraged Americans to buy war bonds and grow victory gardens. Patriotism was at an all-time high. Many actors such as Jimmy Stewart, Henry Fonda and Clark Gable stepped away from their Hollywood careers to serve in the military with great distinction. Many other actors such as James Arness, Charles Durning and Lee Marvin all were highly decorated for bravery and all received Purple Hearts. We don’t see actors doing that anymore. They prefer to hit America on the head with rhetoric rather than actually go out and fight for their country. I wanted “American Sniper” to win, but I knew it wouldn’t. It’s about the fight for freedom. It’s about the cost of freedom. Those are not comfortable topics for actors who will be carrying home gift bags worth $160,000 to discuss. But, this is America and one of those freedoms our men and women in the military fight for is freedom of speech. So, while actors have the right to say what they want to in their acceptance speeches, I have the right to switch to another channel and watch a show that in its unreality seems more real than the Oscars.